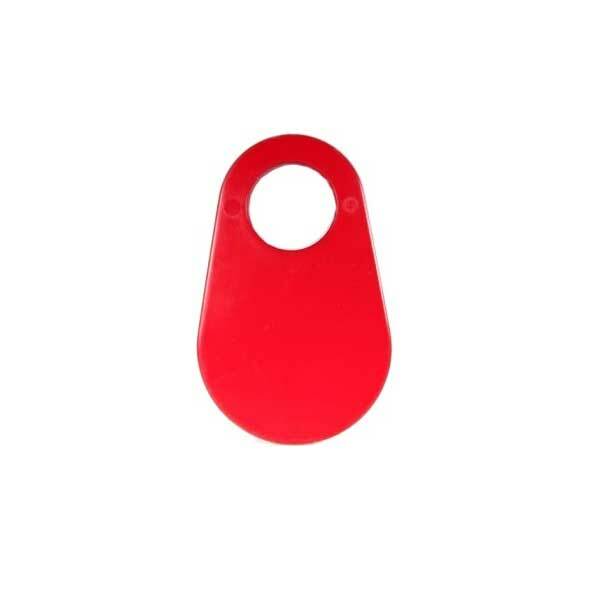 Tough nylon neck tags with white engraved numbers. 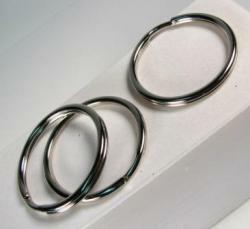 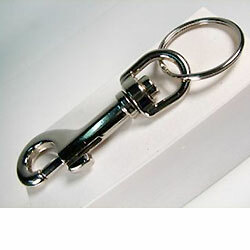 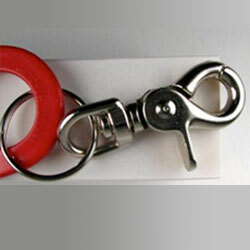 Tag measures 3-1/2" high x 2-1/4" wide, with a 1" diameter hole. 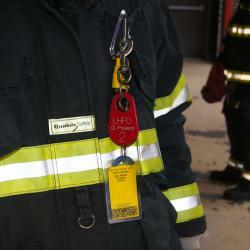 Custom engraved nylon tags used as part of a firefighter fireground accountability system.